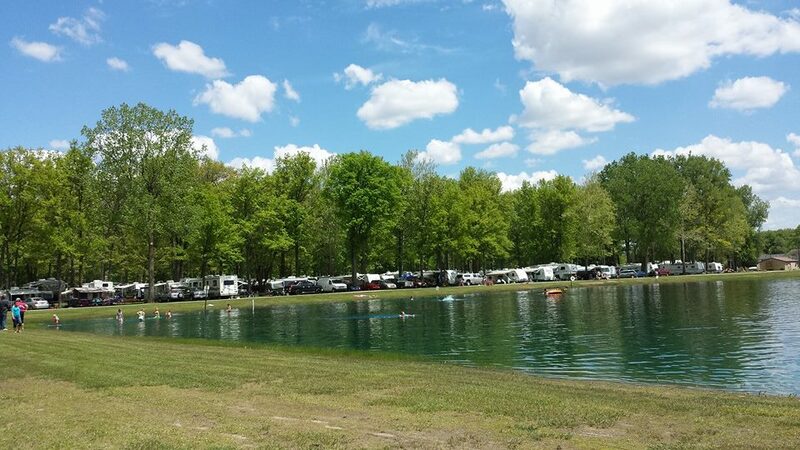 Enjoy some rest and relaxation at our family campground. Call for your reservations today! Free cable at all RV sites with 70 channels! Wireless Internet throughout the Campground!!! FREE Cable to all Daily Sites!!! SAVE THE DATE: Our Annual Car Show is happening again! Take a peek at all of the fun from last years event! For more details on these events and others please visit our Events page.